Our goal at Upbeat Entertainment is to make you feel comfortable and secure knowing all the details of your reception are taken care of. 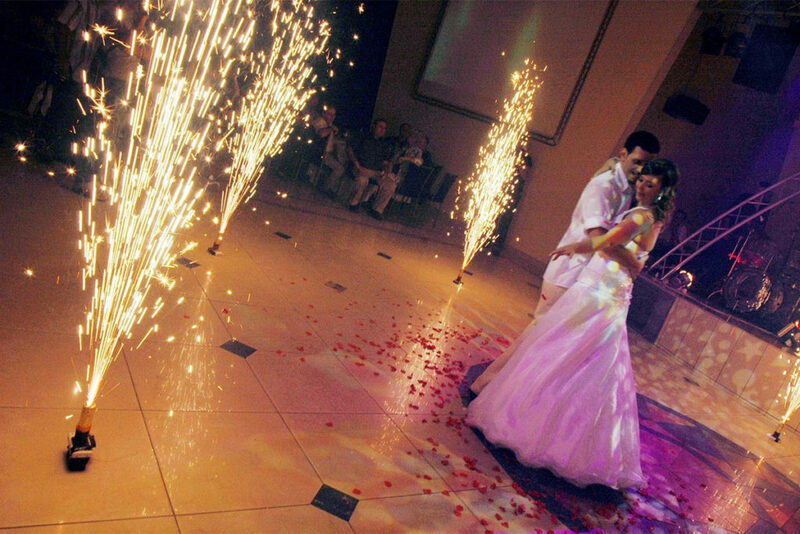 Once you plan your reception with us you can relax and have fun! Do you use professional DJ equipment and how will it be presented at my wedding? Do you bring back up equipment and microphones? Can we meet with you in person before we book you and for a final meeting just before our wedding? Can I get a signed copy of a contract with times, location, and price listed? Will you be able to take requests from my guests?